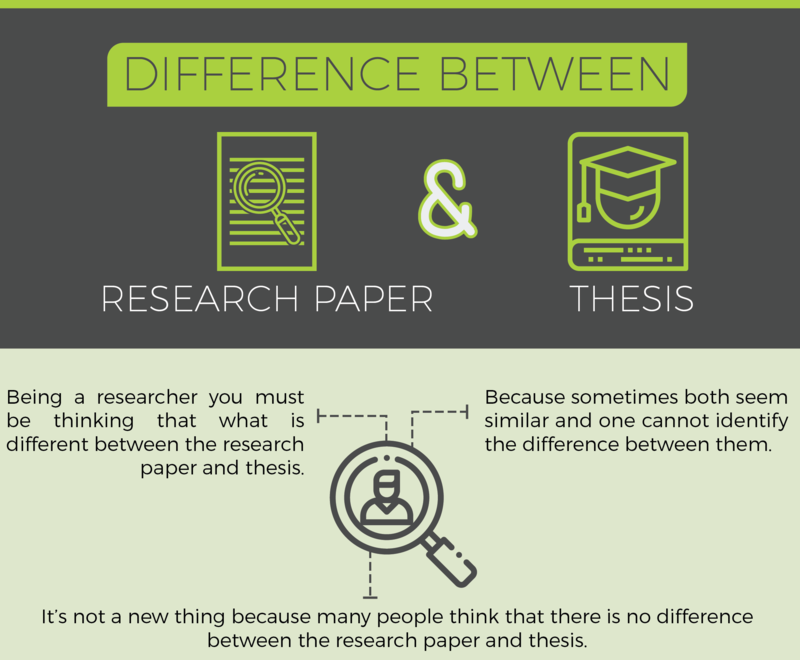 This article explores Difference Between Research Paper and Thesis and explains that Being a researcher you must be thinking that what is different between the research paper and thesis, because sometimes both seem similar and one cannot identify the difference between them. It’s not a new thing because many people think that there is no difference between the research paper and thesis. But when it comes to the researcher and academic these both things are different, although both are the academic documents the reasons, purpose, structure, finds, and many other things in them are different therefore it cannot be considered that both are same. In a quick introduction of these both, we can say that the research paper is the outcome of findings which a researcher publish in their area of interest and thesis is the argument, write up that prove the already found result. The research papers can be published without the help of an instructor or supervisor but in the thesis, a person must need a supervisor who can guide him in his academic writing. Before we go ahead, we must understand first both terms, so let’s understand it one by one. The thesis is the academic document, it is written for the academic degree or the higher education, students who are in final year of their graduation they require the thesis before issuance of a degree from their institutes. The thesis is written under the supervision of a supervisor who guides and comment on the draft of the thesis and also advises the students that how it can be improved further. The main purpose of the thesis is to collect the data, analyze the data and present it in the front of instructors, mentors, or the committee formed by the respective university. The thesis is broader and refers to the general subjects, students have to choose the topic that must be relevant to their area of specialty and get it approved from the supervisor or the committee in their respective university. It takes several months to write a thesis because it is not easy to collect the data and analyze it. Therefore it requires a lot of efforts and proper procedures must be followed in order to complete a thesis on time. In many countries thesis is also called Dissertation, and when a person obtain a post-graduate degree he has to complete his dissertation in order to get a master degree. When it comes to the research paper, it is the individually written academic document; it is the publication of findings which a researcher publishes after analyzing the gathered data in a proper method. Mostly the Research papers are short in length than a thesis because it only describes the specific and relevant data while the thesis focuses on the broader subject area. A research paper is a document that contains the results of gathered data, it has its own structure or format in which it is written, there is a methodology which must be followed, must these research papers are published in the academic journals and magazines. Each research papers has its own journal in which it can be published because every journal publishes the research papers, that are in their area, like the journal of international marketing will accept the research papers related to marketing, Journal of information technology will accept to publish the research papers related to Information technology and computers etc. Research papers are the contribution of researchers in their area of specialty. After reading the above general concepts you are familiar with both terms, now you have understood both, let’s distinguish the research papers and thesis. 1 It is written for the contribution in the specific area by the person who research and publish it. Mostly written for the education purpose, the students of bachelor’s degree write thesis in order to obtain the bachelor degree. 2 It is the narrow and specific description of the subject matter. It is broader and doesn’t describe the subject or the topic deeply. 3 Doesn’t need any supervisor or the evaluating committee, because these are accepted and published by the journals, which review the research paper and accept or advise some edits. Need the guidance of supervisor, and it is not published in any journal of magazines, it can be kept in the record of university. 4 The Research paper is short in length mostly ranging from 5-8 pages and usually have 3000-5000 words only because in this only required and specific information is given, not everything is given in detail, as the audience of the research paper is already familiar with terms therefore no need of defining everything. Thesis is very much long document, that ranges from 12000-20000 and in pages it can be even longer than 35-40 pages. As there are details of every terms that are discussed in the thesis. Every university set its own rules and regulations for the thesis, therefore it need to be formatted in the required format. 5 The Audience of the research paper is different; it can be the other researchers, who want to further fill the gap, organizations, research institutes, businesses and firms. The Audience of the Thesis is, university set committee, tutors, supervisors who ask for the presentation etc. It is not used by the other firms or business because it doesn’t provide the any new finding that is beneficial for the businesses or related authorities. 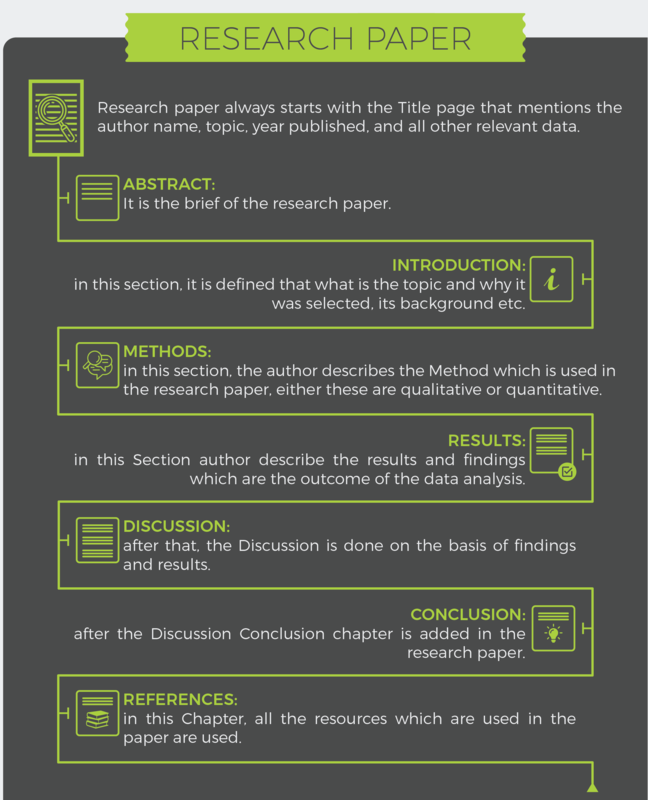 6 When research paper is completed, it only describes the data specifically and in very narrow terms, it is very much concise and clear because the readers are already educated about the topic and terms. When Thesis is presented it describes the every term and finds in detail and also recommend for the future studies and states that how it can be improved further. 7 After validation when research paper is published in any journal, it can be cited and can be referred for the other studies. Because is validated by the scholars. As the final document of Thesis is not published and mostly kept with the university records therefore it is not used for further studies, and the writers cannot be cited for any other study. 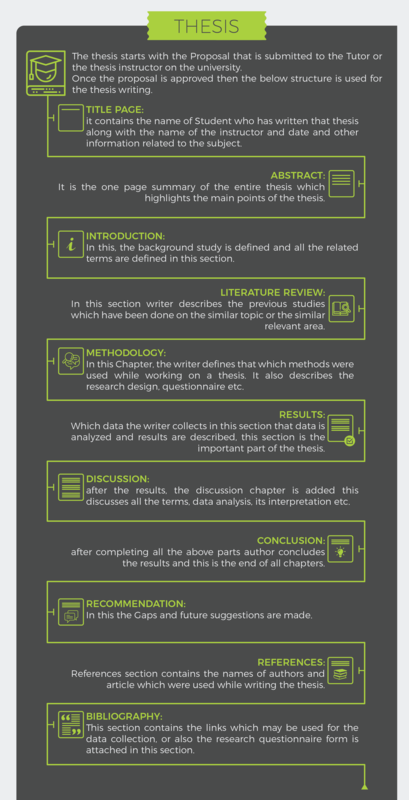 Note: Every country or journal may have its own requirements; similarly, every university may have its own format but below are the common and widely used structures of thesis and research papers. Research paper always starts with the Title page that mentions the author name, topic, year published, and all other relevant data. Abstract: It is the brief of the research paper. Introduction: in this section, it is defined that what is the topic and why it was selected, its background etc. Methods: in this section, the author describes the Method which is used in the research paper, either these are qualitative or quantitative. Results: in this Section author describe the results and findings which are the outcome of the data analysis. Discussion: after that, the Discussion is done on the basis of findings and results. The thesis starts with the Proposal that is submitted to the Tutor or the thesis instructor on the university. Once the proposal is approved then the below structure is used for the thesis writing. Title Page: it contains the name of Student who has written that thesis along with the name of the instructor and date and other information related to the subject. Abstract: It is the one page summary of the entire thesis which highlights the main points of the thesis. Literature review: In this section writer describes the previous studies which have been done on the similar topic or the similar relevant area. Methodology: In this Chapter, the writer defines that which methods were used while working on a thesis. It also describes the research design, questionnaire etc. Results: Which data the writer collects in this section that data is analyzed and results are described, this section is the important part of the thesis. Discussion: after the results, the discussion chapter is added this discusses all the terms, data analysis, its interpretation etc. Conclusion: after completing all the above parts author concludes the results and this is the end of all chapters. Recommendation: In this the Gaps and future suggestions are made. References: References section contains the names of authors and article which were used while writing the thesis. 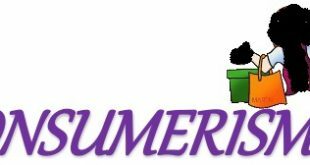 Bibliography: This section contains the links which may be used for the data collection, or also the research questionnaire form is attached in this section. Never add your own ideas or suggestion, always add the content based on previous research. Notice the plagiarism policy of your university if you are writing a thesis because of originality in the academic writing very much important. For the Thesis student, keep in mind that before you finalize the topic try to confirm that if the data collection is easy and relevant data is available at your convenience otherwise your thesis can be rejected. Try to read as many research articles as you can to validate your research and make it significant.